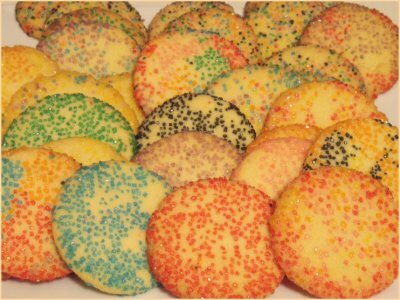 A new way to experience Sugar Cookies, these cookies have a beautiful colour with a wonderful crunch. Make your choice from 8 different colours! Mix and Match to your delight, but one custom colour set per batch, please.